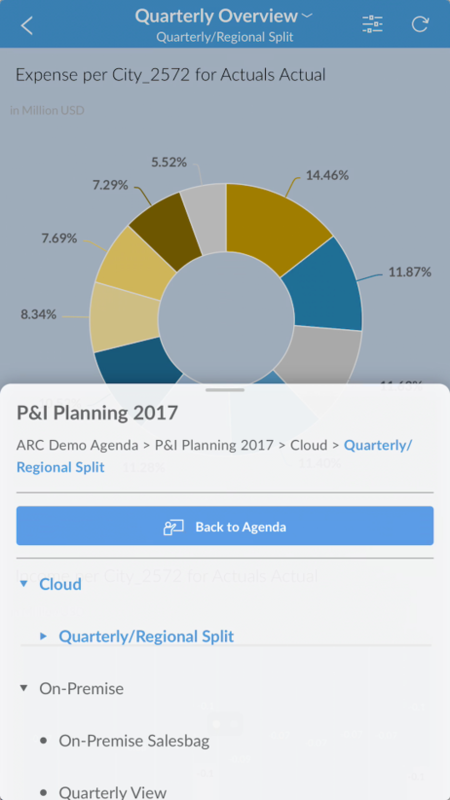 This blog covers some of the latest new features and enhancements in SAP Analytics Cloud* and SAP Digital Boardroom release 2017.17. Please note that the Analytics Cloud Help documentation is updated at the same time as the upgrade to this release, so the links here may not yet reflect what is described below until after the upgrade is complete. Note: Although it is not required, you can upgrade to the new agent version 1.0.73, no matter what data acquisition type you use. 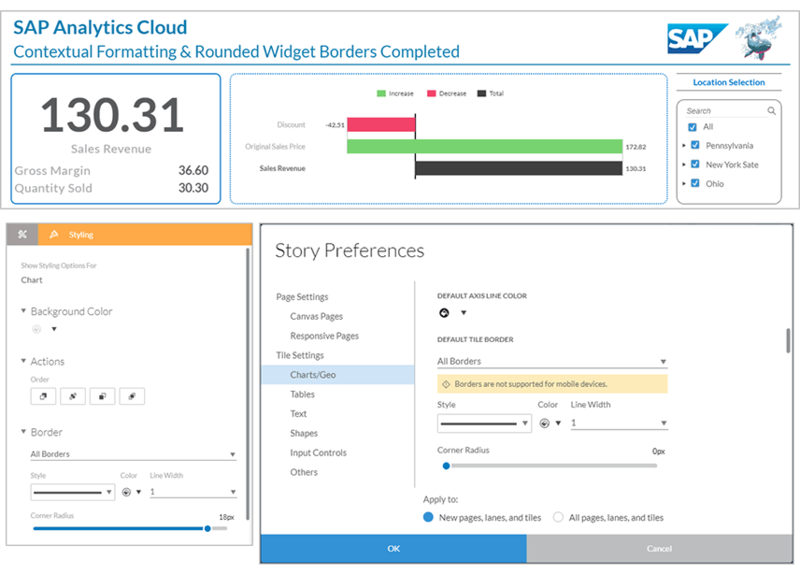 Do this to take advantage of updates made to SAP Analytics Cloud agent. 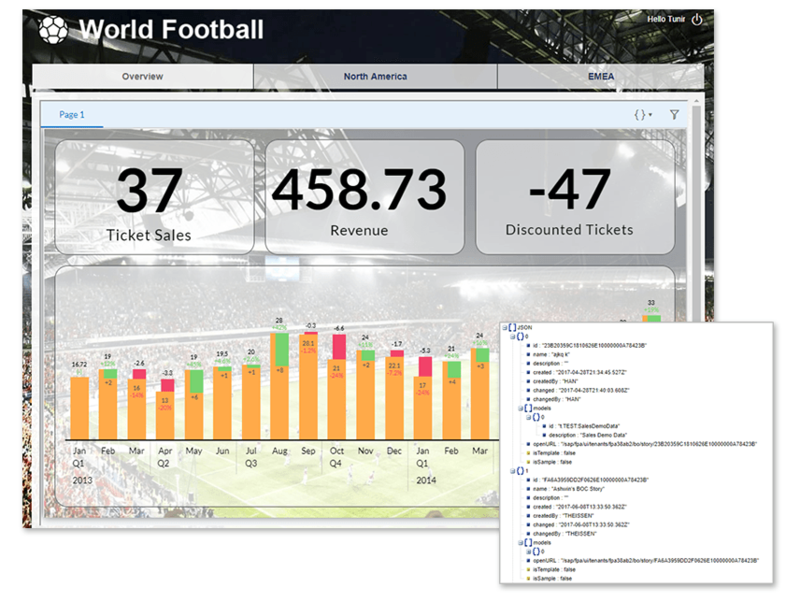 In this release, SAP Analytics Cloud offers two APIs for external application access, including URL API and REST API. Please note that you need to both enable the embedding inside an iframe setting through the tenant administration and allow third-party cookies in your browser. REST API is best used for users who are requesting a small amount of data in real time. 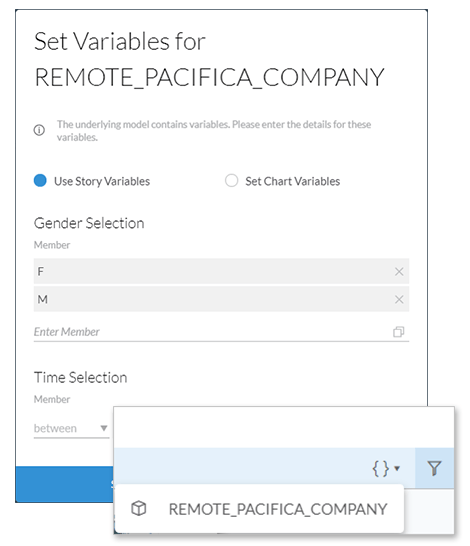 Connect REST API allows customers and partners to access system data in SAP Analytics Cloud using representational state transfer (REST) web services. For accessing this API endpoint from a third-party application, such as a web browser or a mobile app, OAuth authentication is required. 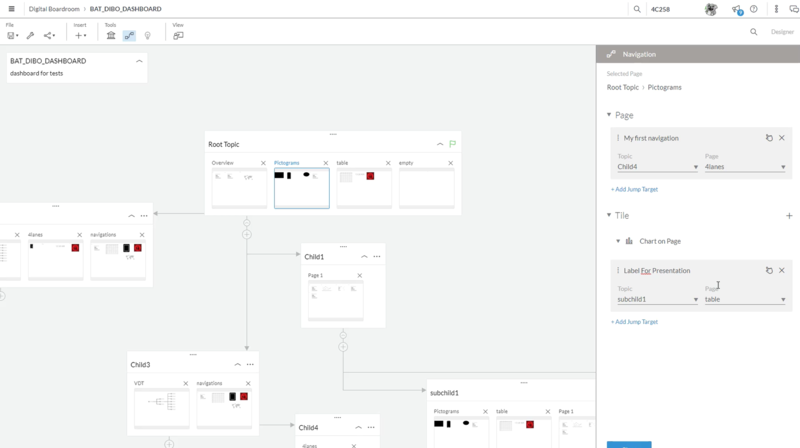 Navigation links from individual story tiles can now be created directly in the digital boardroom builder. 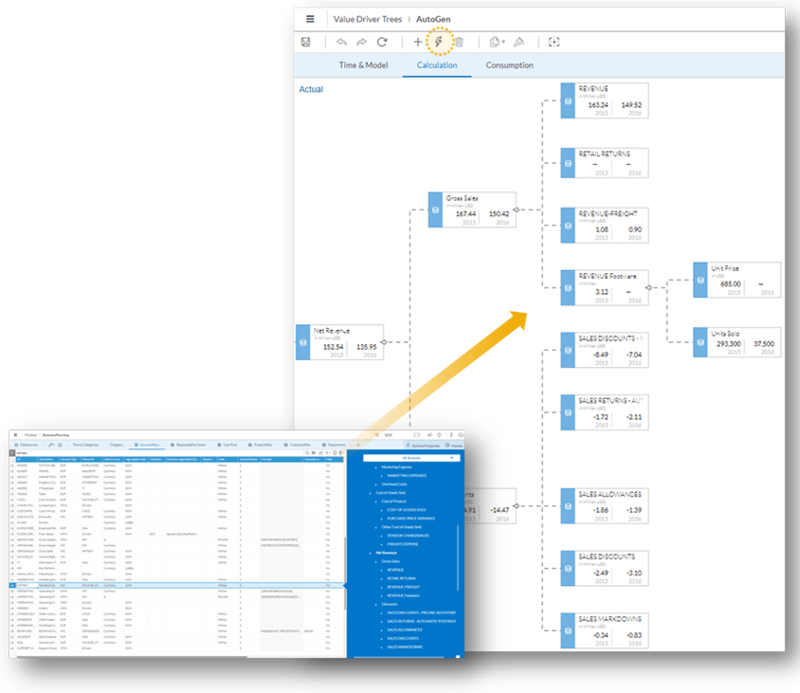 In this release, we’ve made it easier for you to explore the relationship between drivers – when creating a value driver tree, you can now select Auto-Complete to add multiple data source nodes to the canvas from the model’s account structure. The nodes are organized to show dependencies between the accounts, including calculation dependencies and hierarchical relationships. In previous releases, every private version takes a complete copy of its respective public version which would take up an amount of time and space. 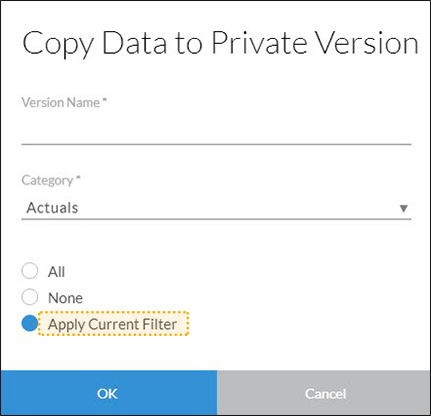 In this release, we’ve added a new option – Apply Current Filter. You can now use the point of view of the current table to populate a new private version. This feature will help you focus the content with an optimized performance! As an input task creator, you can now create input tasks using a (generic) dimension other than the organization dimension. 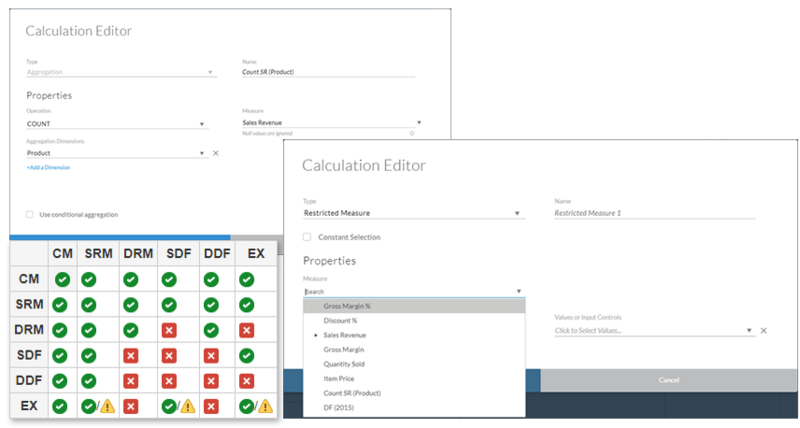 After selecting Enable Responsibility in the dimension preferences dialog, you can use a new Person Responsible column for assigning input tasks to your colleagues. You can now use advanced planning operations in your input form, such as spreading and cell locking. 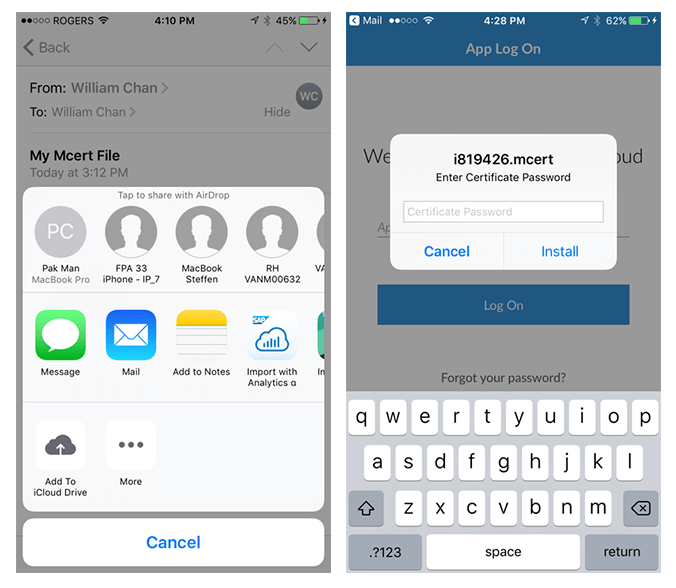 The mobile app now supports login to SAP Analytics Cloud and remote live connection with SSO using X.509. We’ve added a new level of flexibility for R integration. 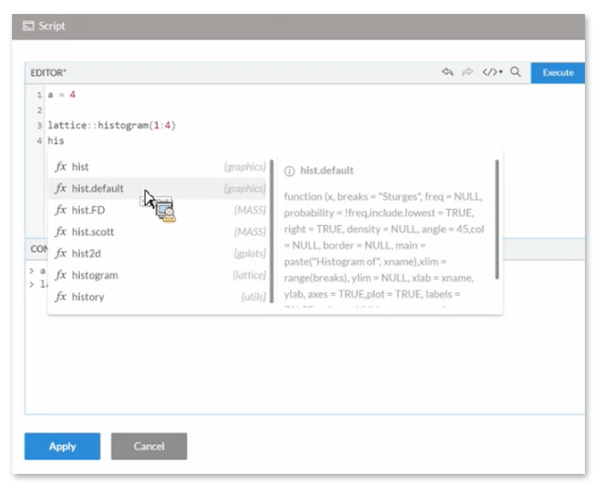 When using the R script editor, you can now use the auto-complete feature to view a list of all available functions and variables in the installed packages of your connected R environment. Learn how to connect to an R environment. 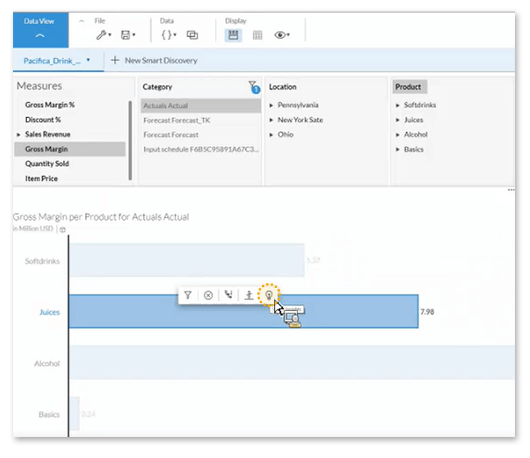 In release 2017.09, we introduced Smart Insights that are designed to automatically generate textual and visual “explanation” for a selected data point. 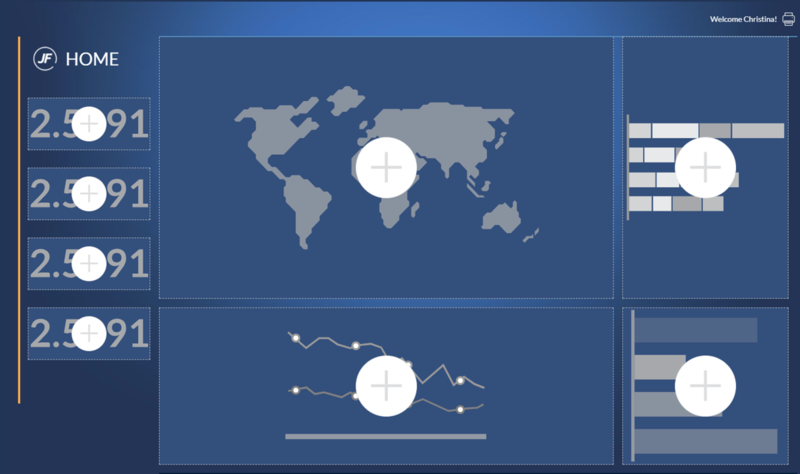 In this release, this handy tool is now available in the Explorer, Digital Boardroom, and story view mode! When you import data from Google BigQuery or SuccessFactors into a new or existing model, the data acquisition will happen in the background while you work on something else. When the data import completes, a message will indicate that the data was imported successfully. You can build your model then or leave it for later. Please note that the imported data expires seven days after the import. You can now schedule data imports and model updates as often as every four hours. 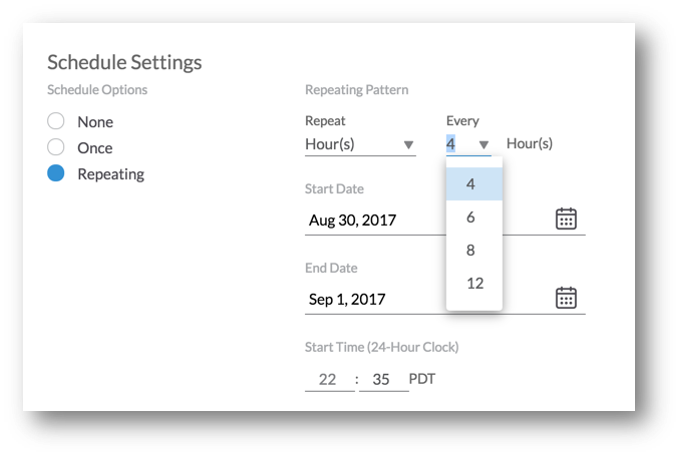 As a user, you can set up the start time for scheduling model refresh. 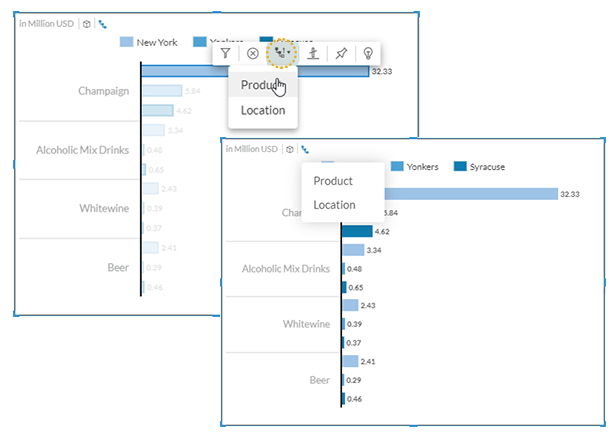 In this release, we’ve made several enhancements for formatting options on charts and tables. 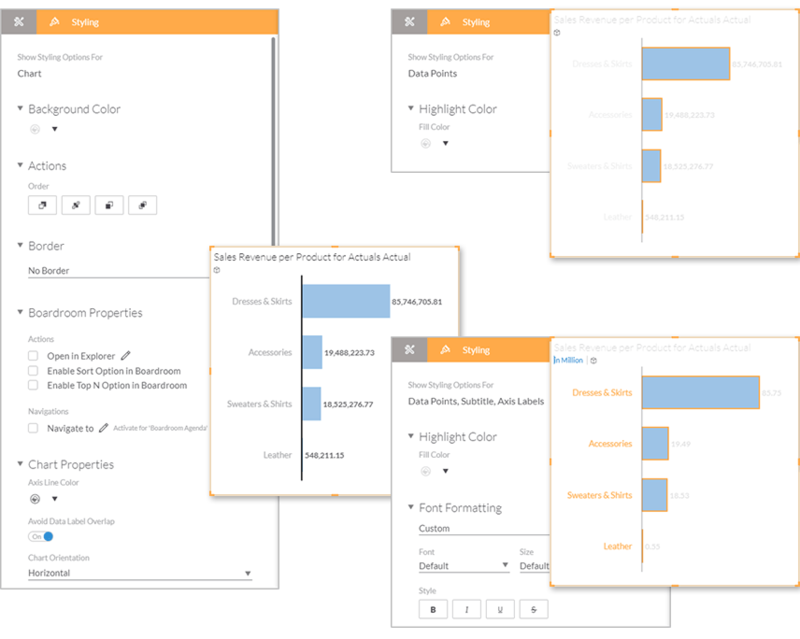 Widgets are highlighted with different colors to indicate whether you are in styling (orange) or builder (blue) mode. In addition, when you select any content within the canvas page, it is clearly indicated what the styling options are being shown for. As you interact with your chart, the styling options will be filtered down. You can now set the widget border corner radius via the styling panel or story preferences dialog. Please note that border-radius is only visible when the border is set to All Borders. As is shown below, borders are not currently supported for mobile devices. EX – SRM & EX – SDF: Similar behavior as modeler nested formulas. EX – EX: Average of a non-sum aggregated measure will display incorrect data. You can now see the chart type that was used when saving a story as a template. When turning the chart placeholder into a chart, the original chart type will be automatically selected. Please note that widget specific formatting is removed. You can now see and choose from dimension names when drilling down or up, and you can also reset the drill option. Moreover, the drill button is disabled when you are not able to drill up or down. You can now change the variables on a per chart or model basis in embedded mode. 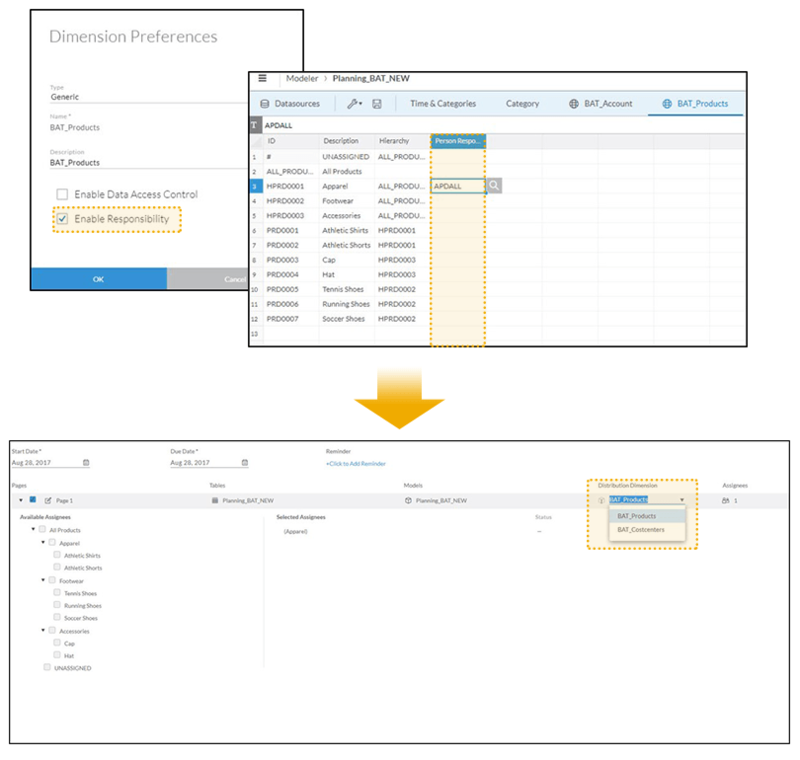 If a user was created in SAP Cloud ID, that user’s profile information in SAP Analytics Cloud will now be pulled from SAP Cloud ID. Administrators can now update user’s email addresses. If a user has not yet logged onto SAP Analytics Cloud, a note to indicate this will appear in the user’s list. If you use SAML SSO you will now be notified when your certificate is close to expiry, and you can renew certificates in the System>Administration>Security area tab. 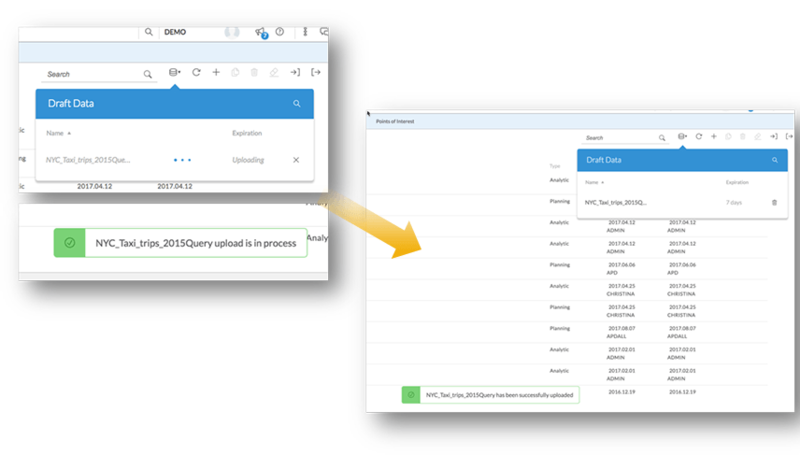 As an administrator, you can now configure a live data connection to on-premise S/4HANA with SSO using Apache as your reverse proxy. 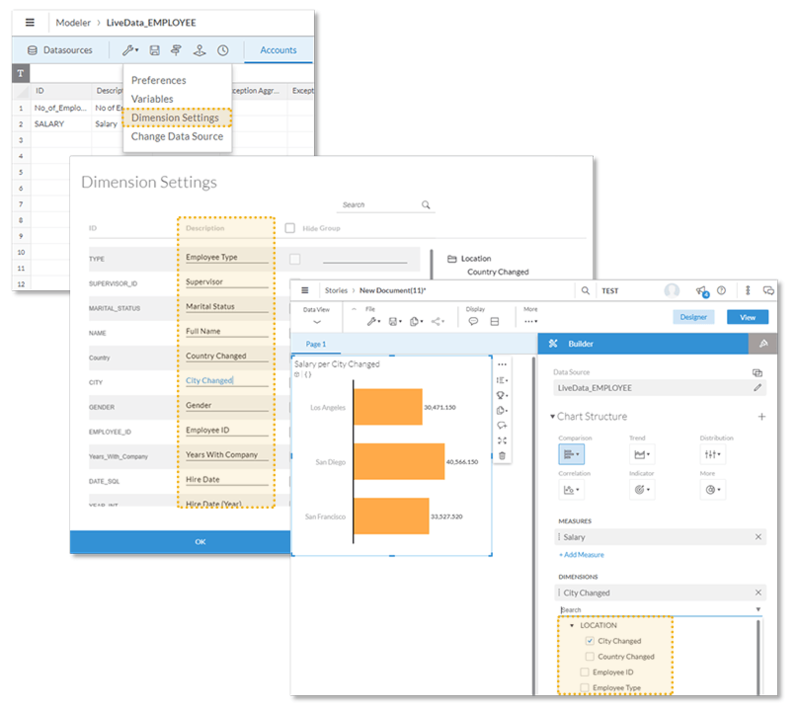 SAP HANA 2.0 is now supported by live data connections. SAP has no obligation to pursue any course of business outlined in this blog or any related presentation, or to develop or release any functionality mentioned therein. This blog, or any related presentation and SAP’s possible future developments, products and or platforms directions and functionality are all subject to change and may be changed by SAP at anytime for any reason without notice. The information in this blog is not a commitment, promise or legal obligation to deliver any material, code, or functionality. This blog is provided without a warranty of any kind, either express or implied, including but not limited to, the implied warranties of merchantability, fitness for a particular purpose, or non-infringement. This blog is for informational purposes and may not be incorporated into a contract. SAP assumes no responsibility for errors or omissions in this document, except if such damages were caused by SAP’s willful misconduct or gross negligence.